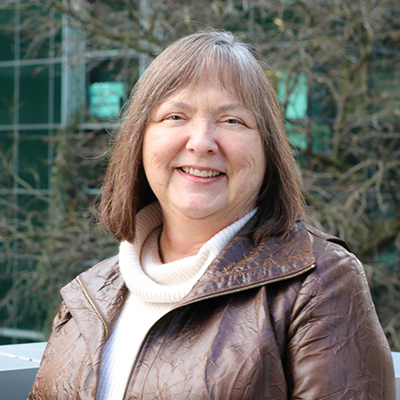 With more than 20 years of experience, Kathleen serves as our Fire Life Safety Team Leader. She develops standards and master specifications, and also manages our fire protection and fire alarm groups, who work on projects both nationally and internationally. Her knowledge of codes and NFPA standards, along with her technical design expertise, brings value to a full range of market sectors.